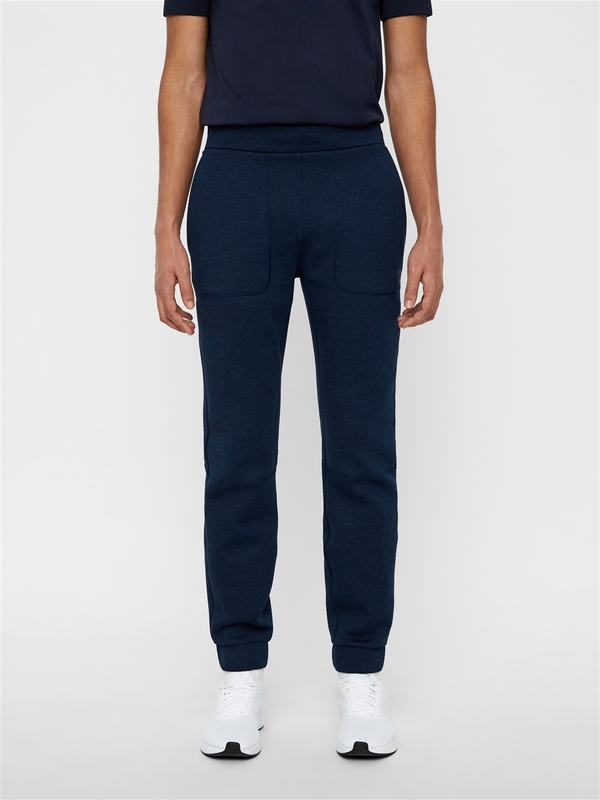 No Reviews for "Athletic Tech Sweatpants"
Exclusive athletic pant made from relaxed jersey fabric, designed for better movement. Wear with Athletic hoodie TS t complete the set. - Inlay front pockets with hidden zip. Wear with Athletic hoodie TS.